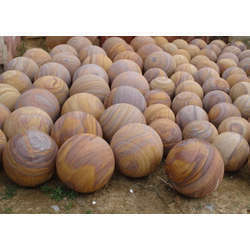 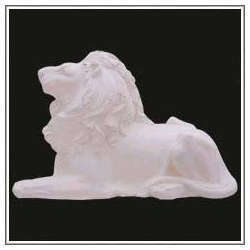 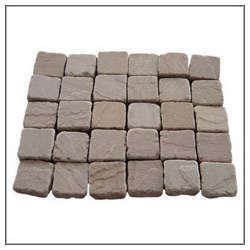 We are one of the distinguished organizations, engaged in Manufacturing & Exporting an extensive range of Natural Stones such as Sandstone Ball Fountain, Marble Artifacts, Sandstone Artifacts, Sills & Keystones, Culture & Ledge Stone, Pavings & Circles, Mosaics Floor Tiles, Tumbled Stone, Cobblestones, Onyx Gold Marble, Granite Slabs, Black Galaxy Granite, Limestone Slabs, Natural Slatestone South India, Sandstone Slabs, Teak-wood Sandstone etc. 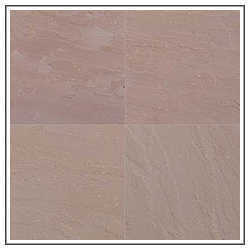 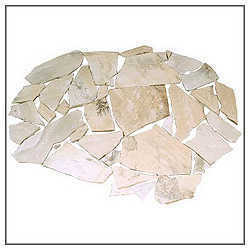 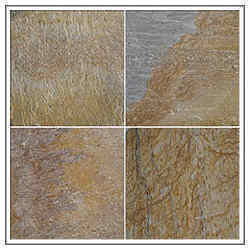 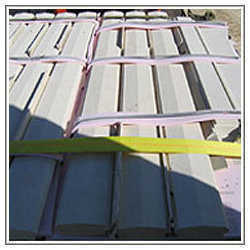 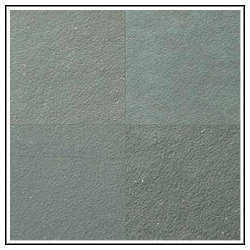 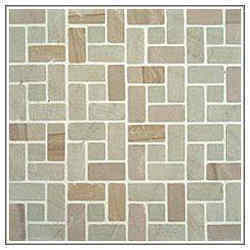 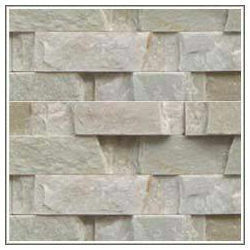 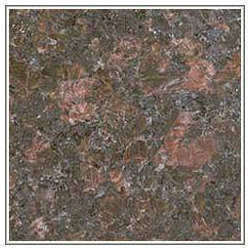 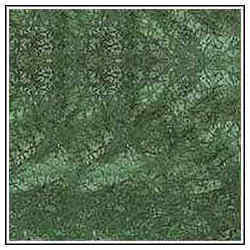 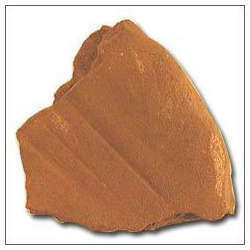 that are widely used in wall-cladding, roofing, flooring etc. 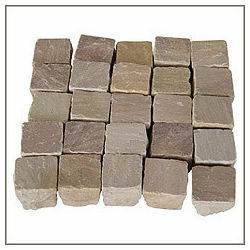 Available in different finishes like natural, calibrated, honed, polished, flamed, our range is skillfully crafted, ensuring it successfully meets the requirements of the customers. 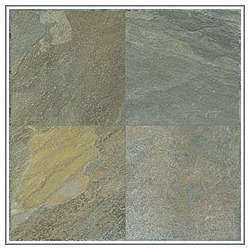 We Entertain Export Enquiries.